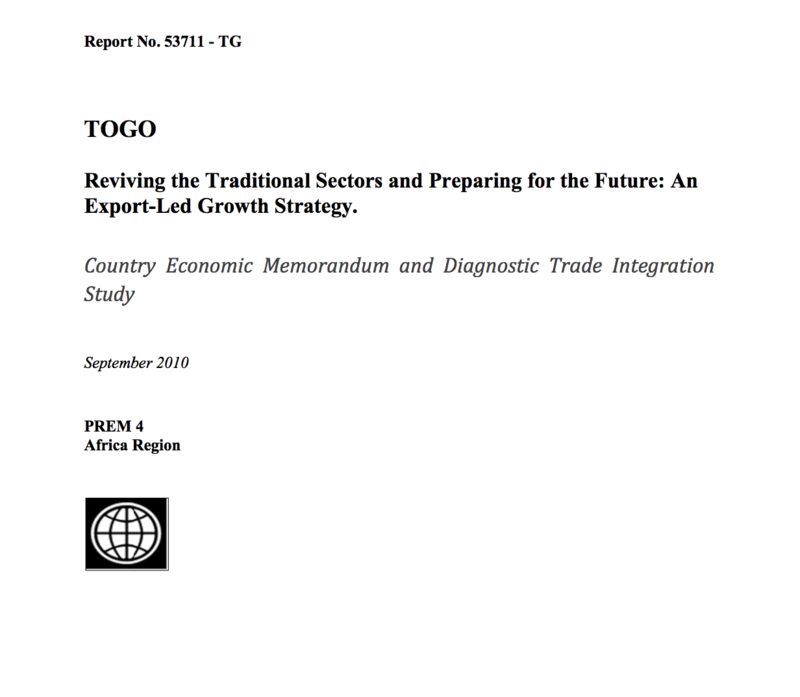 EIF is supporting Togo to incorporate trade into sector strategies for 12 ministries. Targeted support for the soybean value chain has resulted in trainings on agricultural practices and women’s economic empowerment, and an increase in soy yields and export earnings from the sector. 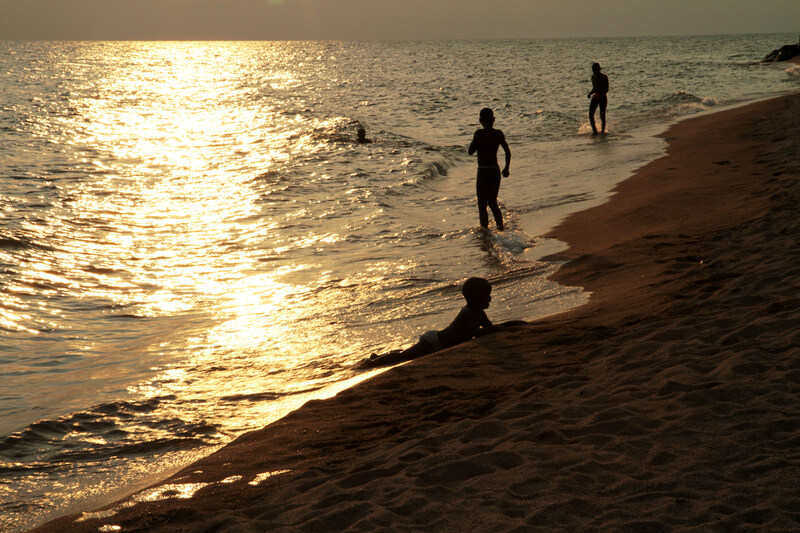 EIF is addressing trade-related constraints in Togo, aiming to enable the country to become a fully integrated and active player in and beneficiary of the global trading system. Ministry of Commerce has a national trade development plan, a national agricultural export promotion strategy, and soybean sector strategy, following EIF support. EIF aims to strengthen Togo's soybean production and marketing capacities by working with soybean producers, processors and exporters, with a focus on women’s economic empowerment. First National Soybean Fair held in Sokodé in December 2015, with 17 companies exhibiting and selling their soybean products. 36 participants from the private sector and public administration participated in training on financing agricultural exports and international payment modes. 14 producer associations trained in processing, packaging, cold storage and logistics. EIF is working to improve the competitiveness of the cashew and shea sectors by addressing processing and marketing conditions.